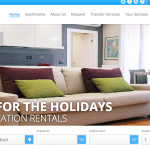 Each week, we highlight vacation rental agencies and owners who use Kigo vacation rental websites and reservation system. 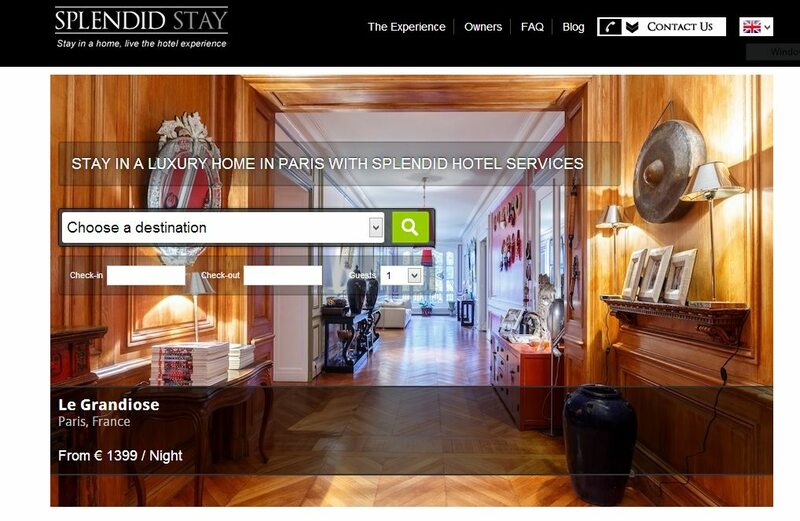 The chosen website this week is authentic Parisian apartment provider Splendid Stay. Splendid Stay pride themselves on providing a truly unique and Parisian experience with their luxurious home rentals. Their handpicked most sought-after properties in Paris offer a hotel-quality service but in the comfort of a real Parisian home. Splendid Stay aim to continuously create a truly ‘local’ experience for their guests. Find yourself in a rental property that is full of character and charm set upon a picture-perfect neighbourhood with Splendid Stay. 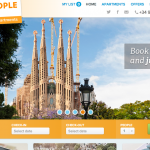 With luxury in mind, Splendid Stay have created a truly splendid experience through their website. 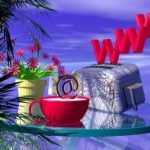 The large slideshow of their properties makes a very visually appealing home page and instantly reinforces a luxurious experience. Everything the user needs is right there on the homepage, making it very easy to navigate yourself around. The booking search tool placed upon the background of beautiful and professional property images stands out straight away. This positioning works brilliantly; the enticing images encourage the user to instantly search for a property with the very accessible search tool. Splendid Stay have paid great attention to detail in creating a visual experience. As you scroll down the page the array of charming Parisian apartments are presented upon a white background. They have also made excellent use of audio-visual by embedding a short yet informative video on ‘The Splendid Stay Story’. The stylish and bold design of Paris’ landmarks at the bottom of the home page adds a nice finishing touch. Splendid Stay have done a great job of making it easy for guests to make bookings; users are greeted with the property search tool as soon as they land on the website. 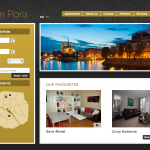 Using the drop-down box, guests can define their property search by specific areas in Paris or choose to view all areas. The check-in/ check-out and number of guests tool allows the booker to filter down their property search to their vacation needs. The same booking search tool conveniently features at the top of the property listing page as well as on each individual listing page. Using the check-in/check-out tool, the guest can directly view the total cost of their stay and whether their desired property is available for the selected dates. Another great tool to generate bookings is the availability calendar gracing the bottom of each listing page; it gives the guest a clear monthly overview of available/booked up nights and avoids any costly double-bookings for the owner. The feature we enjoyed the most on the Splendid Stay website is the ability to scroll through photos of each apartment without having to leave the homepage; a great time-saving tool for the potential guests. 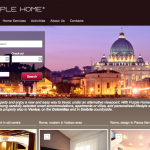 That way the user can see an overview of all of the Splendid Stay apartments without having to go through their individual pages. Enabling guests to be able to scroll through quickly encourages a speedier booking. Paris, the capital of romance, is a city not to be missed. Splendid Stay promise a truly authentic Parisian experience. 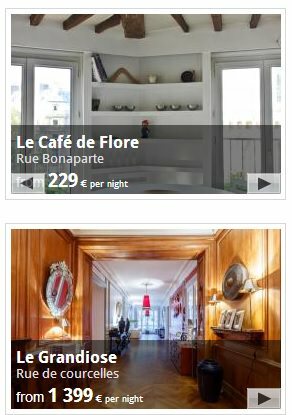 If you are looking for a charming and luxurious rental in Paris, the Splendid Stay website is your answer!